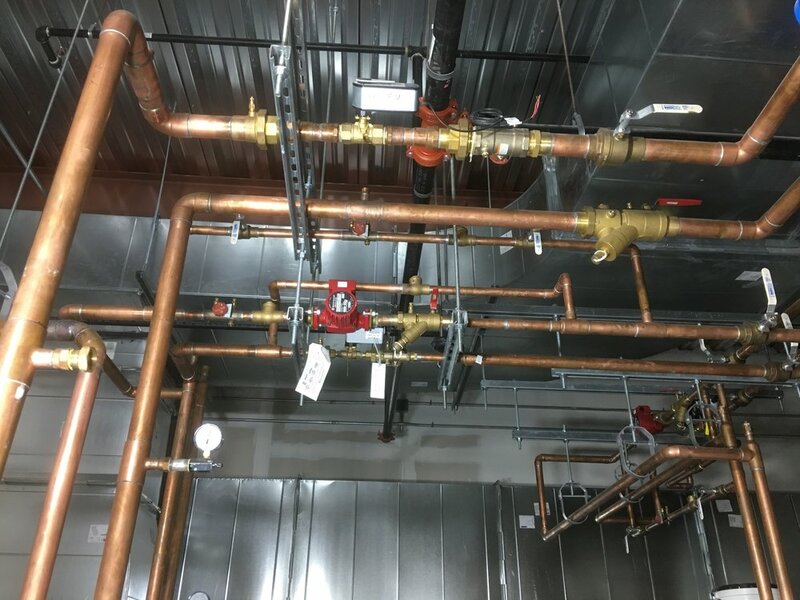 Flo Mechanical holds the plumbing contract for this brand new 161,000 square foot sports complex which is complete with three NBA size Basketball Courts, two indoor turf soccer fields, a Performance & Training Facility as well as Retail and Office Space. 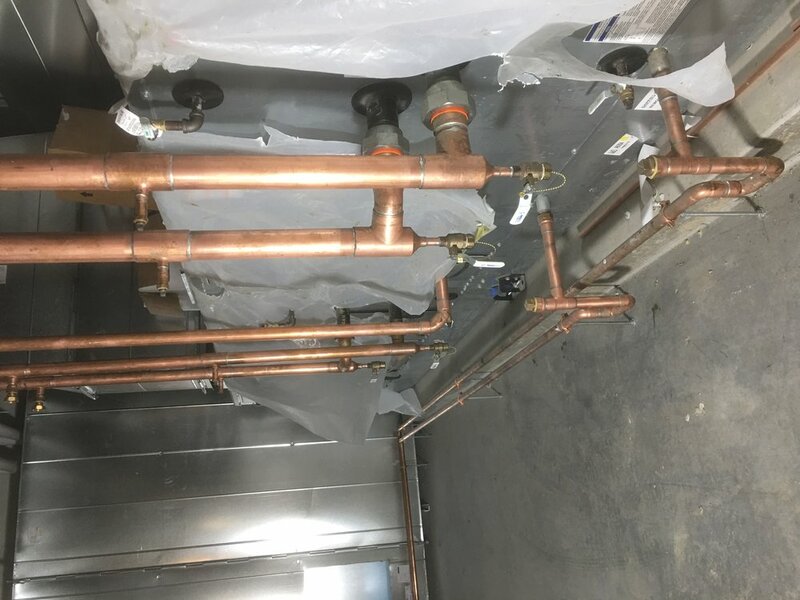 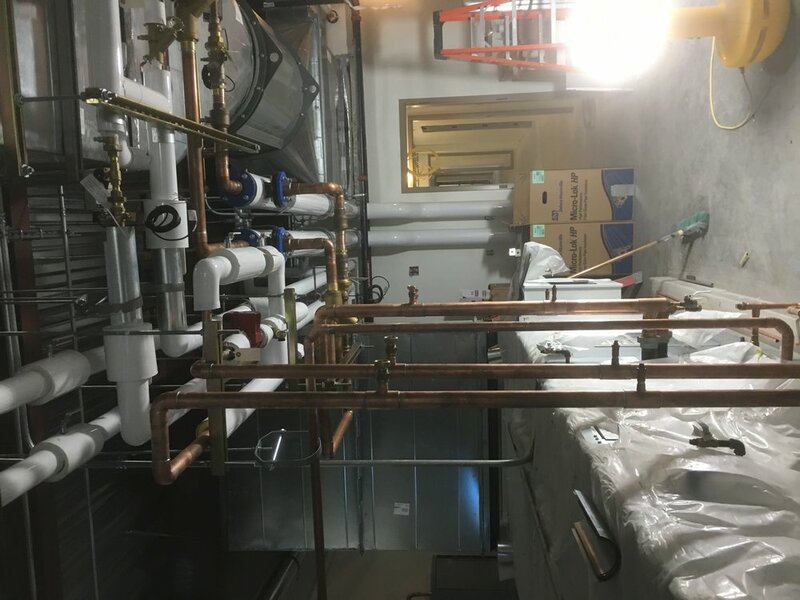 Plumbing & HVAC work for retirement home renovation. 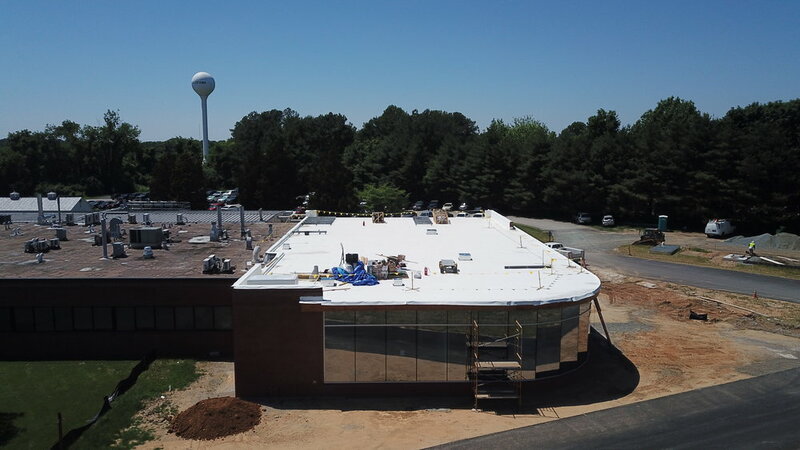 60,000 Sq. 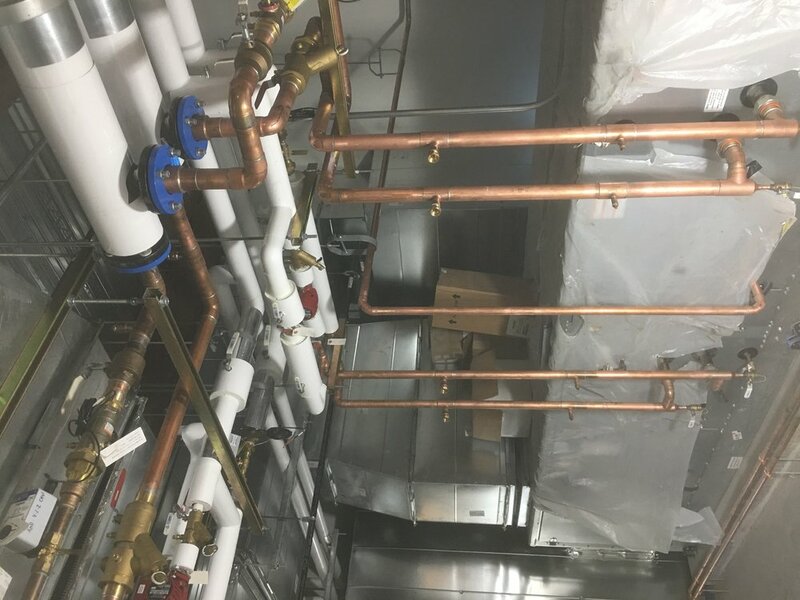 Foot Municipal Building complete with chillers, boilers, air handlers, and plumbing. 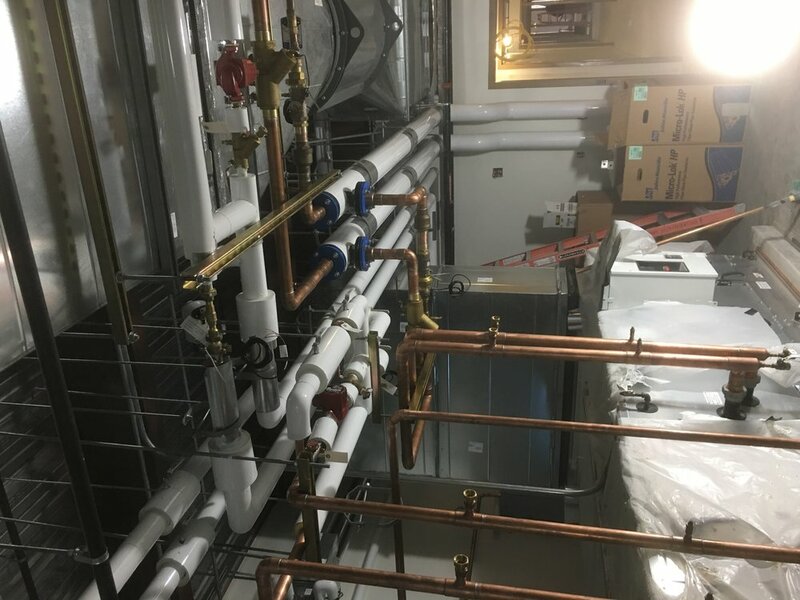 Flo Mechanical is currently handling the plumbing and HVAC contracts for the new addition to the LaMotte Company facility in Chestertown, MD. 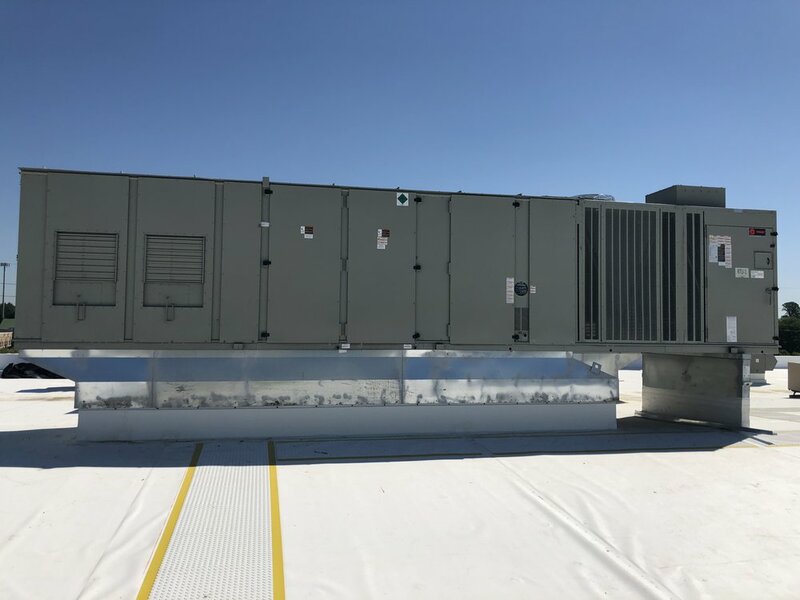 This includes the installation of VRF systems. 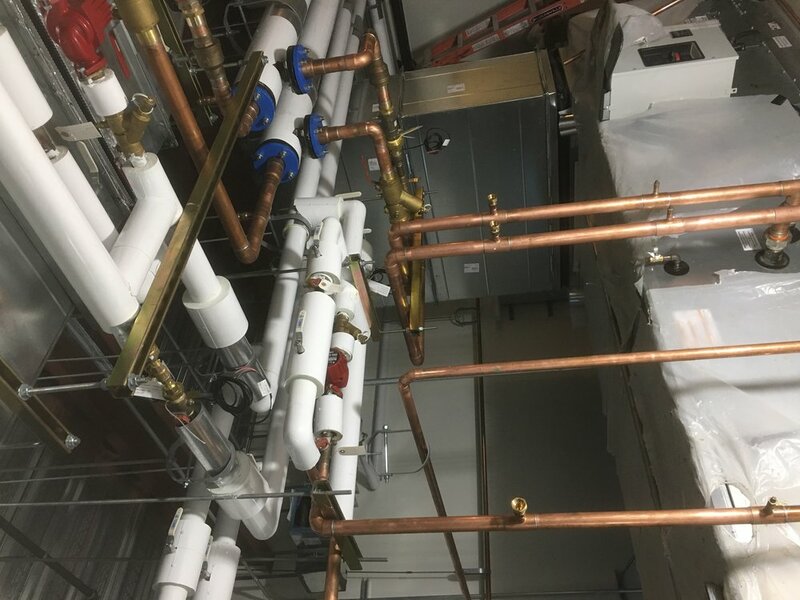 Flo Mechanical currently holds the plumbing contract for the water treatment facility at the Perry Point VA Medical Center. 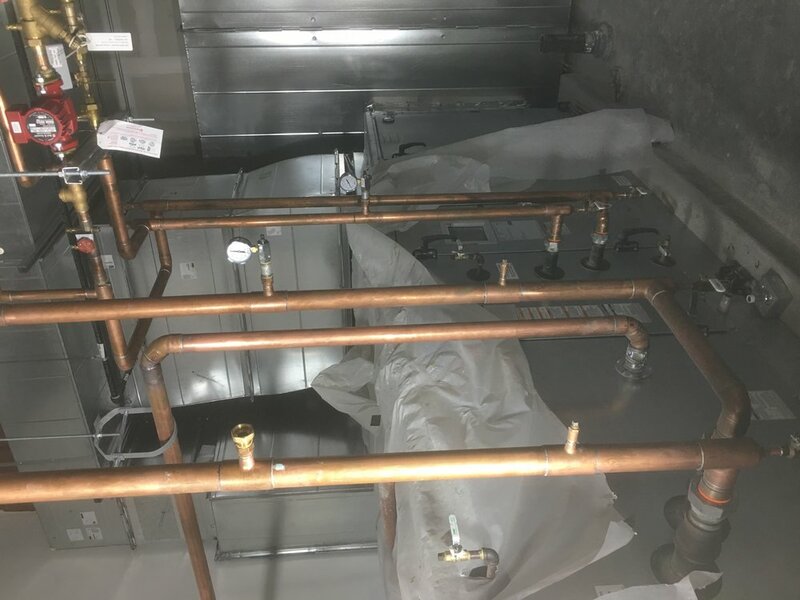 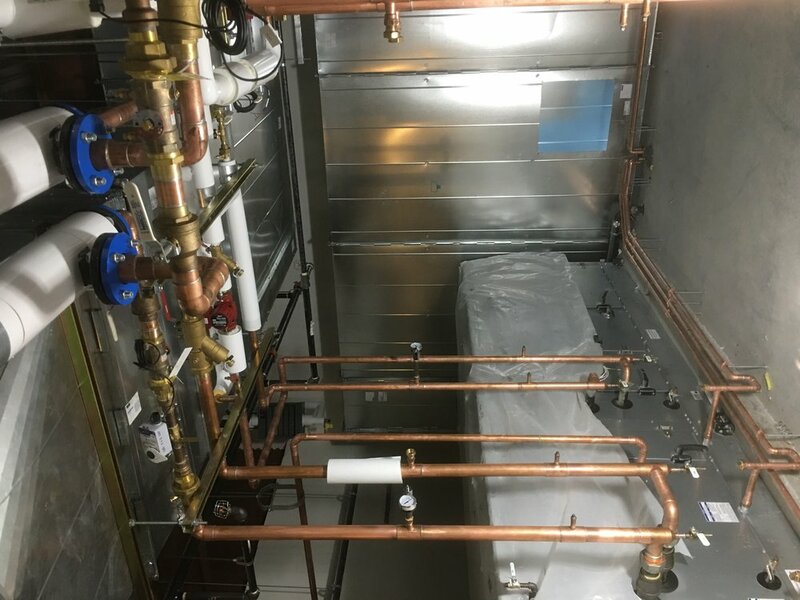 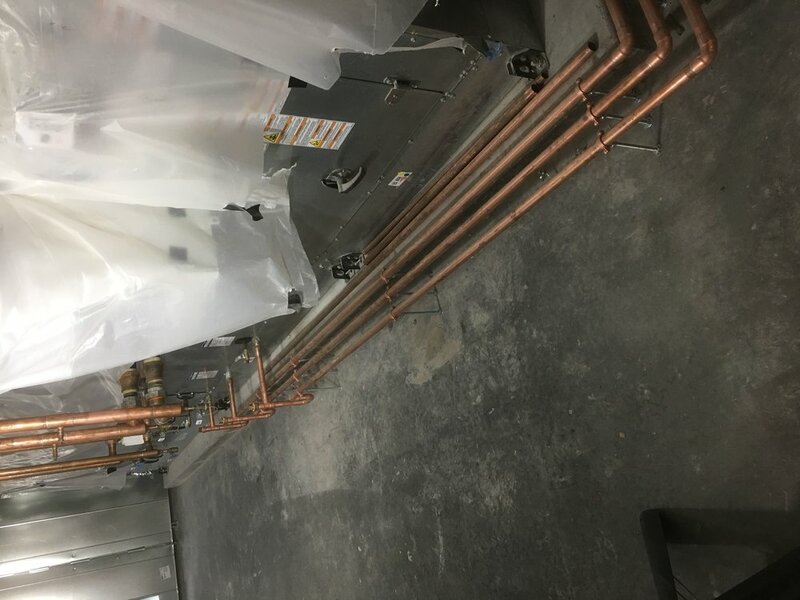 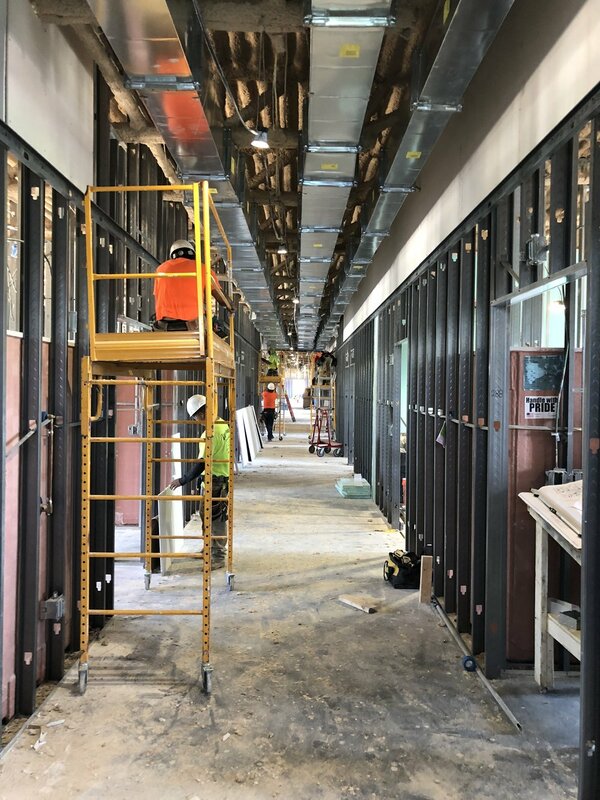 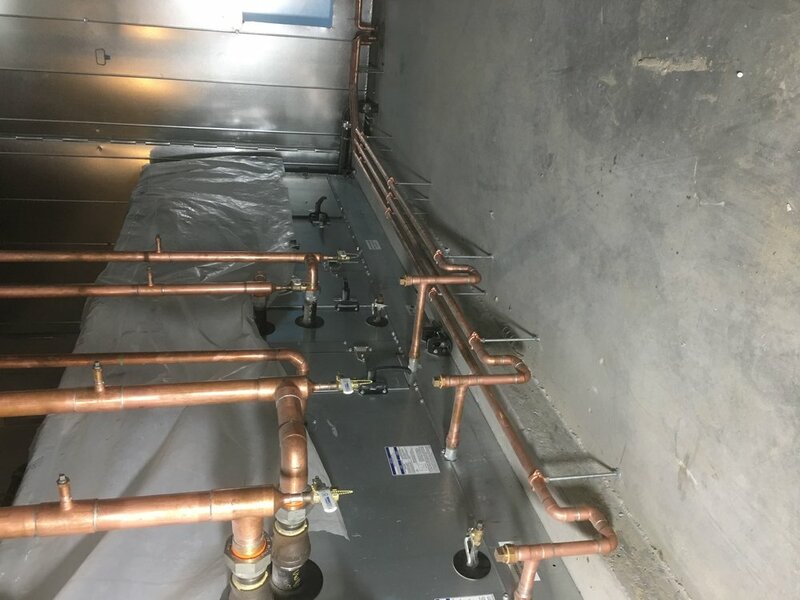 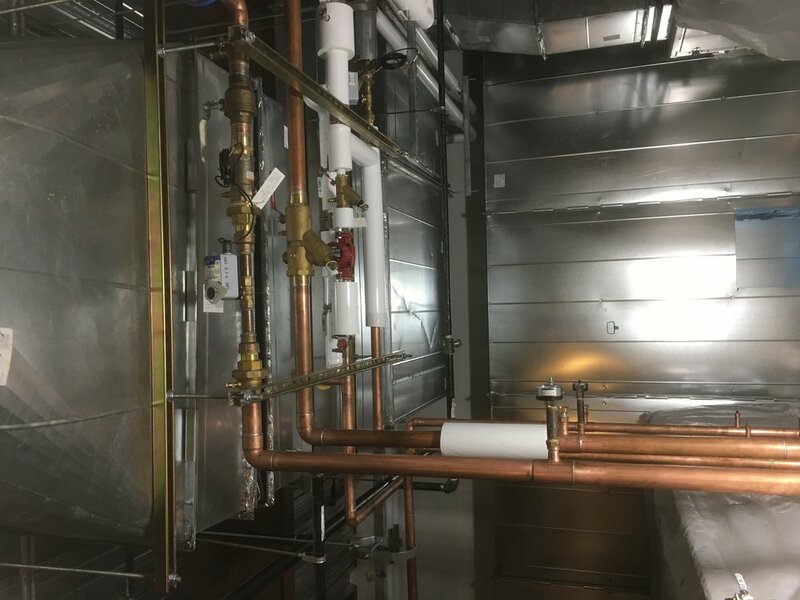 Flo Mechanical is handling the plumbing and HVAC installation for the new Post Acute Medical facility in Dover, Delaware. 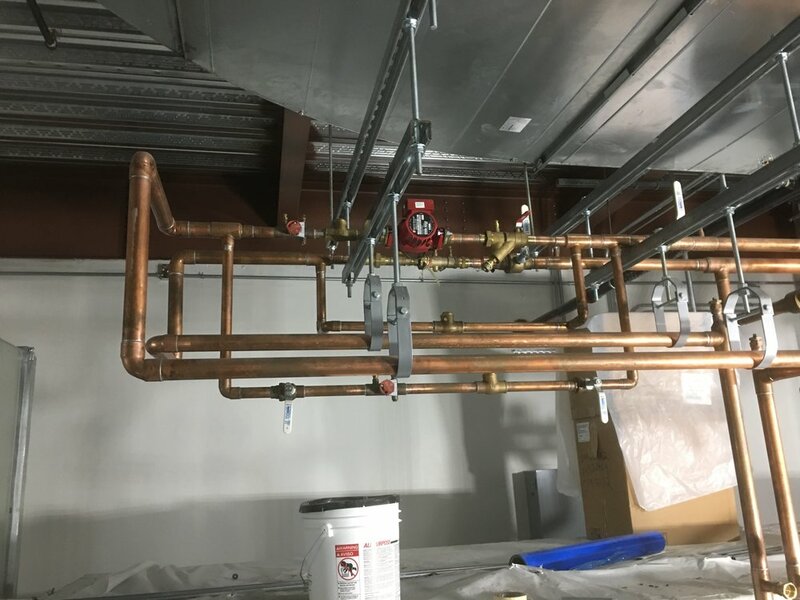 Plumbing & HVAC for complete warehouse renovation.